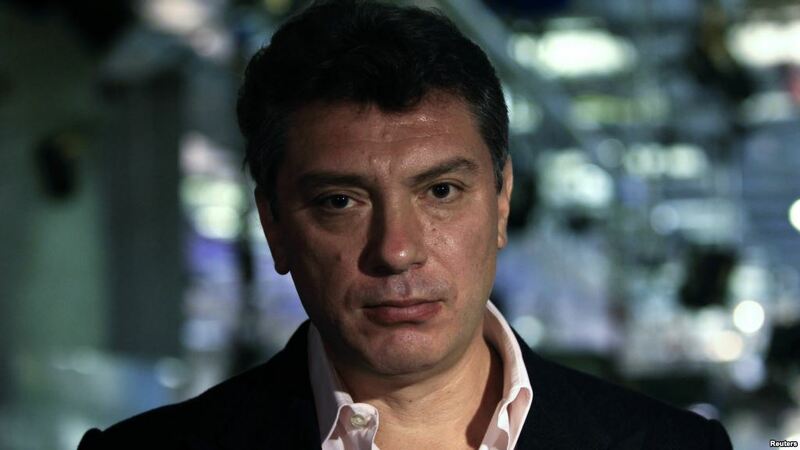 MOSCOW: A leading Russian opposition politician, former Deputy Prime Minister Boris Nemtsov, has been shot dead in Moscow, Russian officials say. He had earned a reputation as an economic reformer while governor of one of Russia’s biggest cities, Nizhny Novgorod. Falling out of favour with Yeltsin’s successor, Mr Putin, he became an outspoken opposition politician. “I wonder how many people would have been shot had this been Russia,” asked Mohamad, 45 an engineer.